Social networks account for a huge amount of traffic sent to other websites in the UK, play a large role in sending visits to content based websites, and offer an alternative to search engines as an online gateway to your business. Utilising Social Networking sites such as Facebook and Twitter can increase your website traffic and offer real advantages to your business. 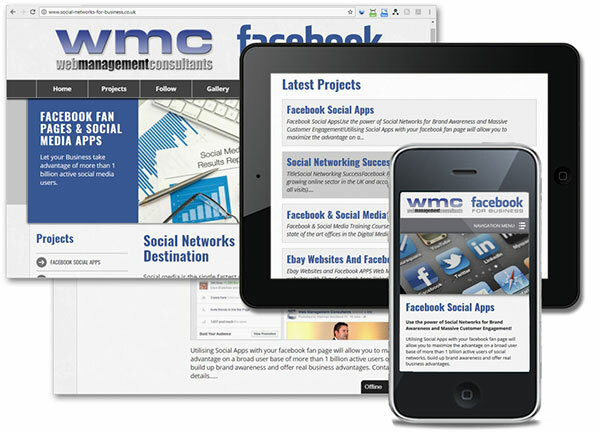 To find out how we can help you to take advantage of the opportunities offered by Social Networking, please contact us.